Kelly Fayard Kelly Fayard (Poarch Band of Creek Indians) earned her BA in cultural anthropology and religion from Duke University, and a certificate in museum studies as well as her M.A. and Ph.D. in anthropology from the University of Michigan. Fayard is an assistant dean of Yale College and Director of the Native American Cultural Center at Yale, and the Director of the Peer Liaison program. Before her current position, she was assistant professor of anthropology in the Sociology and Anthropology Department at Bowdoin College. She held the Anne Ray fellowship at the School for Advanced Research in Santa Fe, NM in 2014-2015. 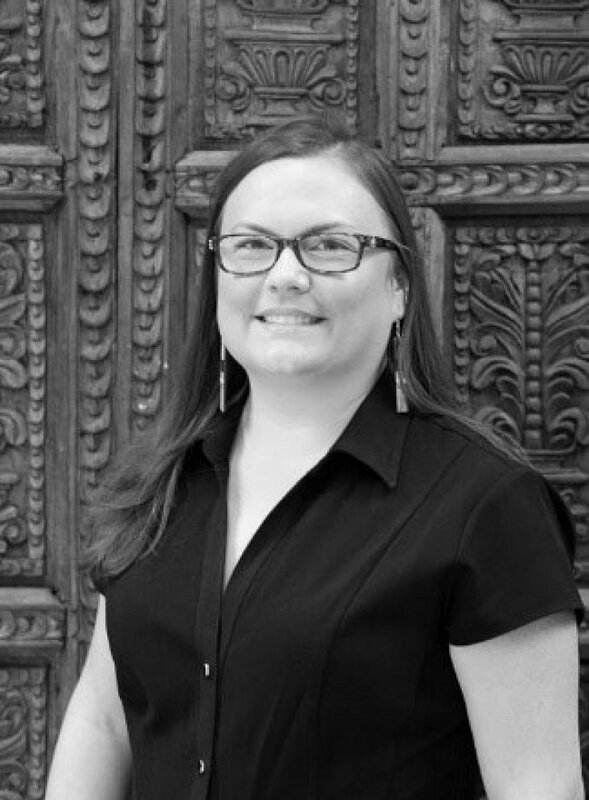 She is currently a member of the Native American and Indigenous Studies Association, the Society for Applied Anthropology, where she also serves as a member of the Beatrice Medicine Committee that awards a student funding to attend the annual meeting, and is on the Indigenous Education Board of Directors.